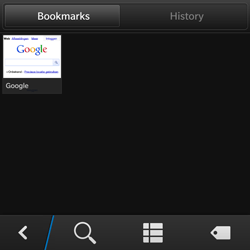 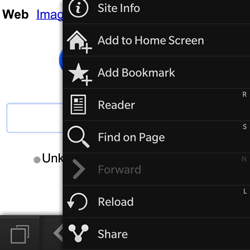 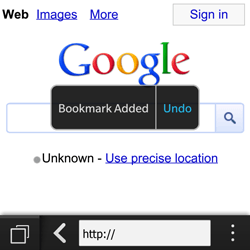 The browser on your BlackBerry Q10 is your gateway to the Internet. 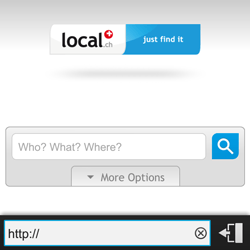 Choose Type search or address. 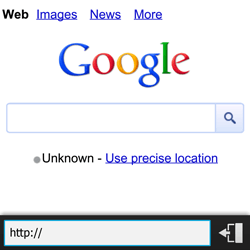 Enter http://www.google.ch, the Google web address for mobile users, and press the Enter key. 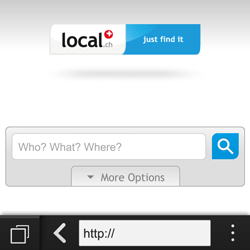 Enter http://i.local.ch/, the Local web address for mobile users, and press the Enter key. 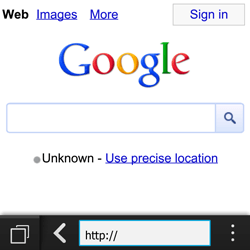 Enter http://m.swissinfo.ch, the Swissinfo web address for mobile users, and press the Enter key. 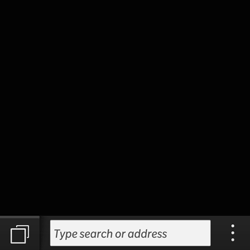 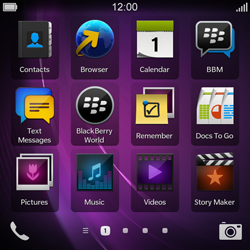 To stop using the internet and return to the Start screen, swipe up from the bottom edge of the screen across the BlackBerry logo.